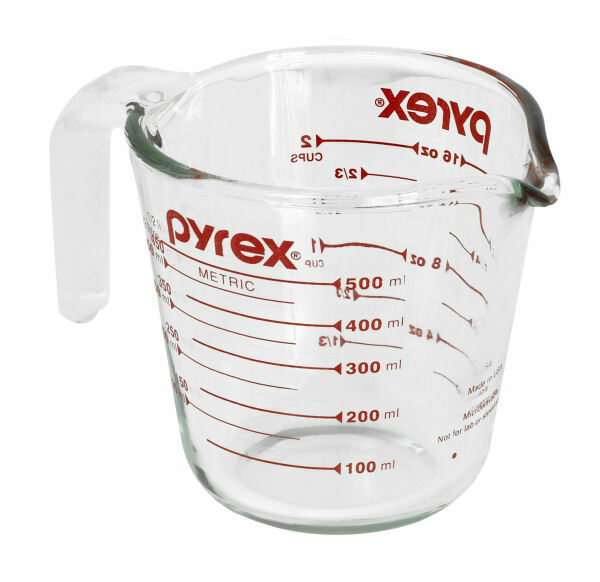 it's time to bake: metrics vs. us measurments. for everyone that´s confused when it comes to using american measurments instead of metrics. here are some numbers that will help you if you want to bake your favorite swedish cake with american measurments (or the other way around). don´t forget to keep on baking.